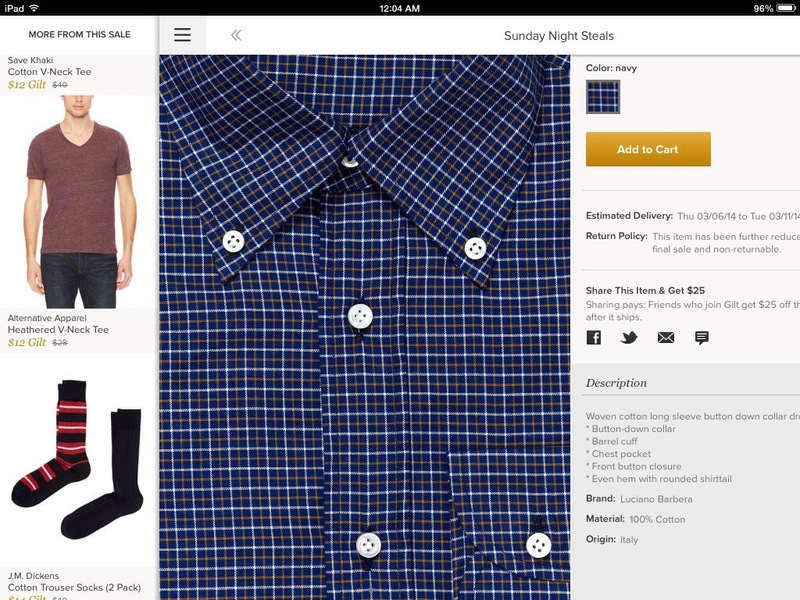 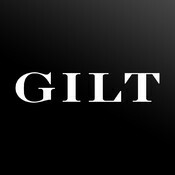 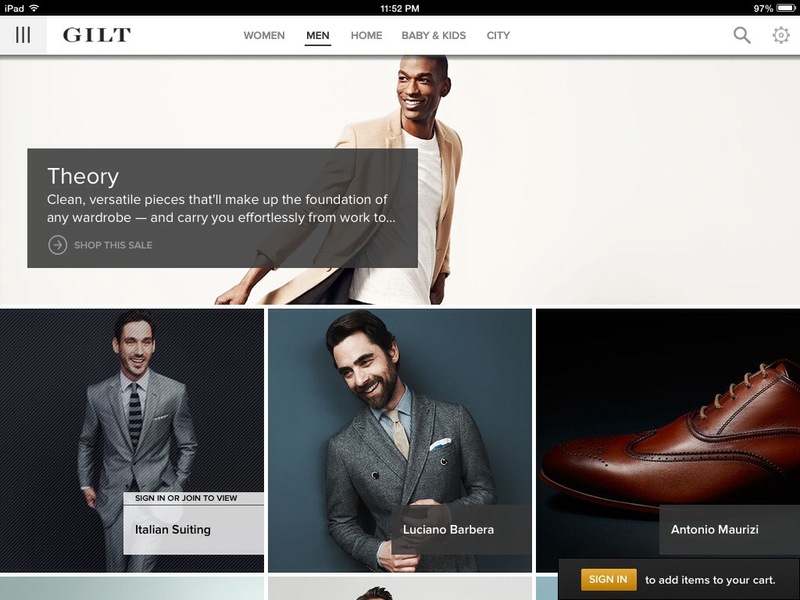 Gilt provides instant access to todays top designer labels at insider prices. 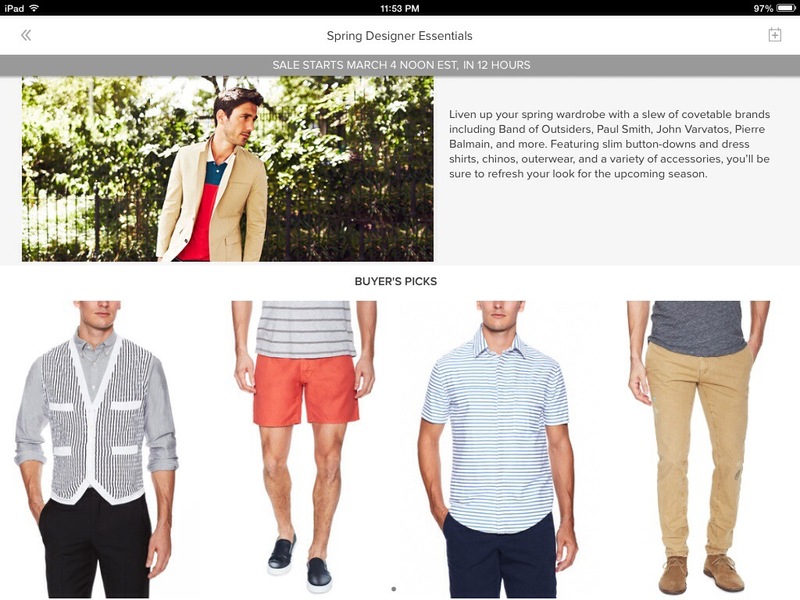 Shop today’s best fashions for women, men, kids, and home all at up to 60% off—plus great local deals! 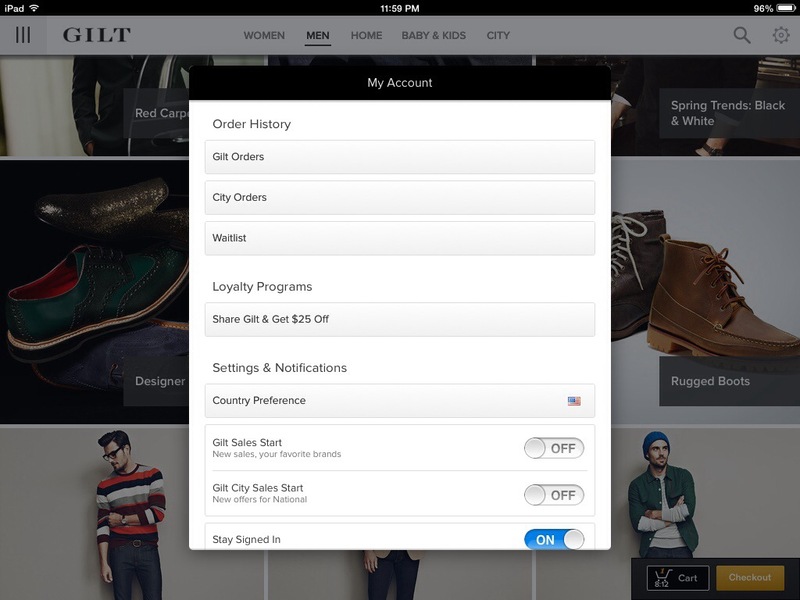 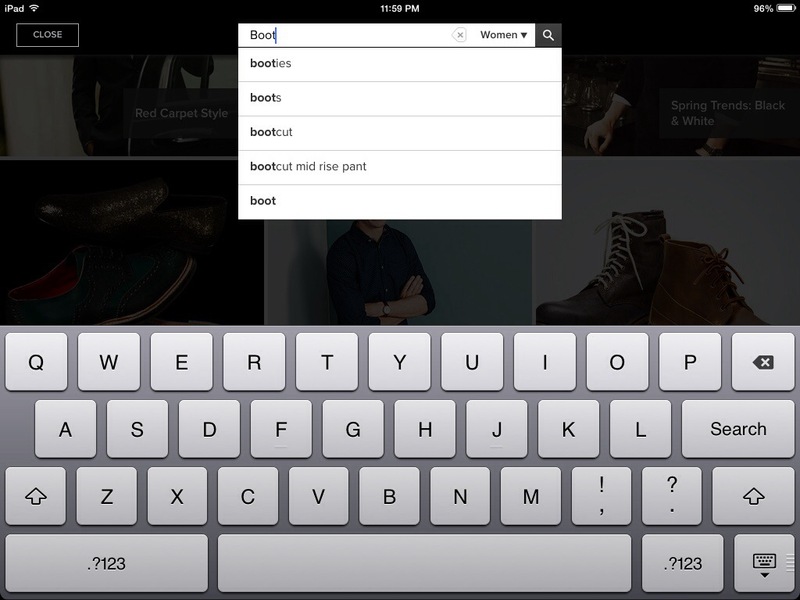 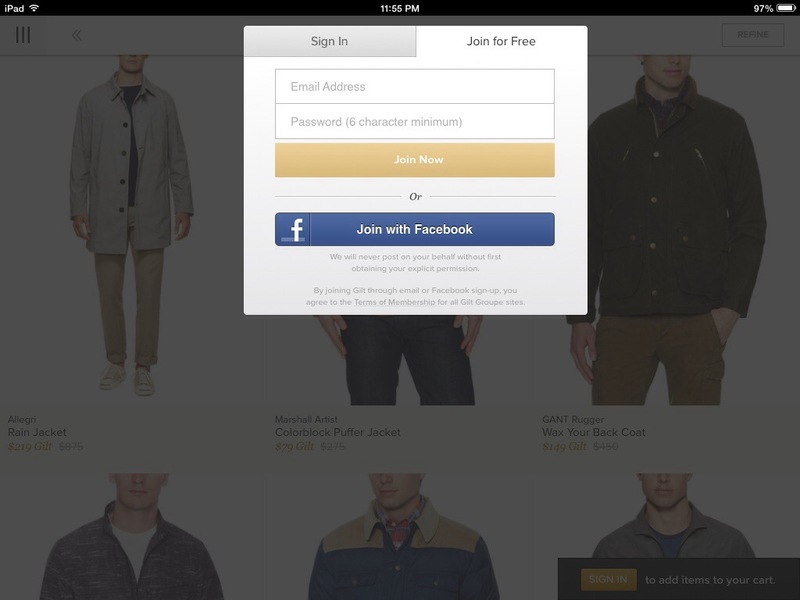 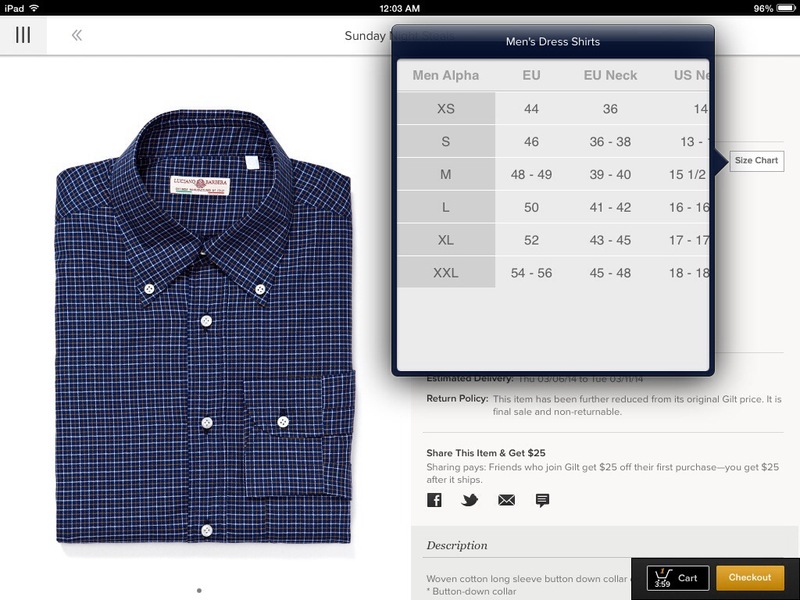 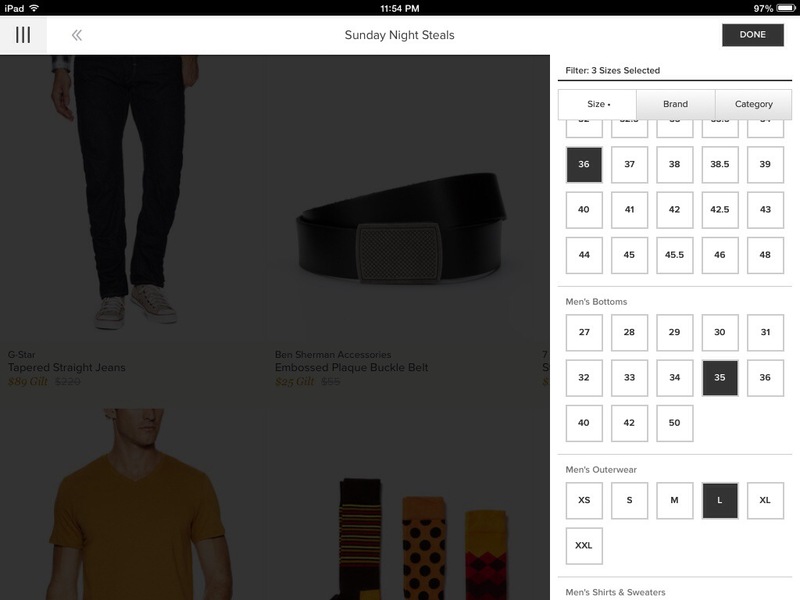 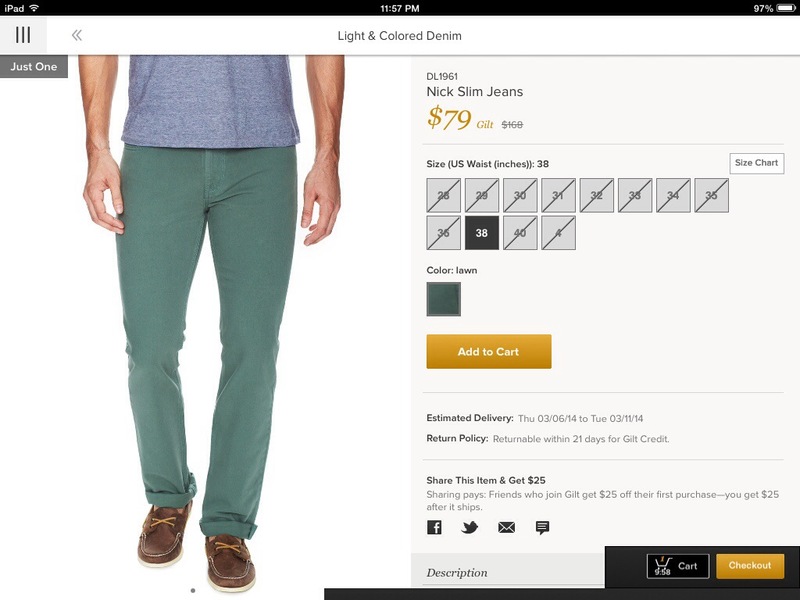 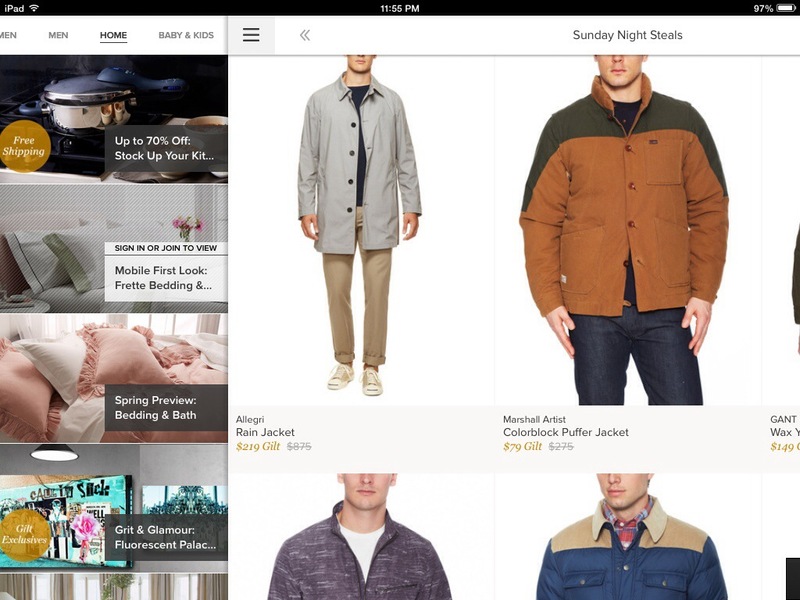 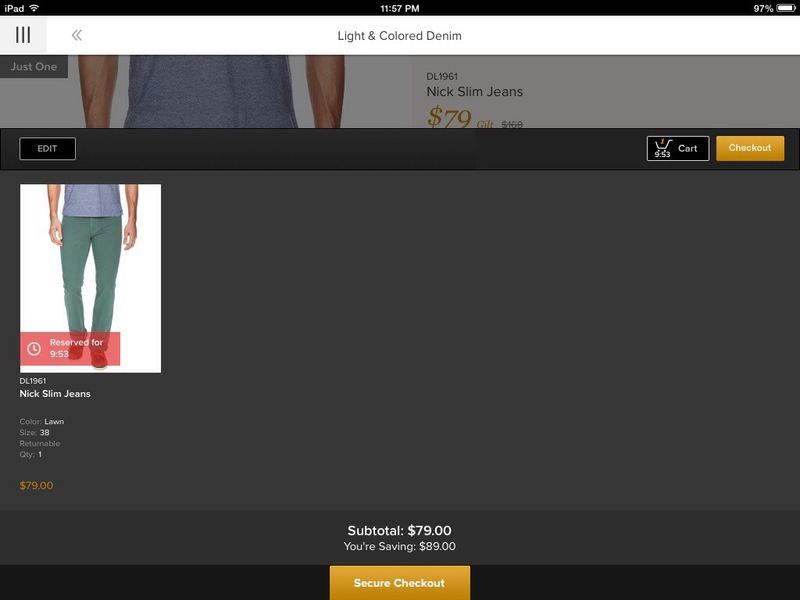 App users get access to mobile-only sales, exclusive offers, and real-time notifications.